Home » Archives » Explore your Archives! 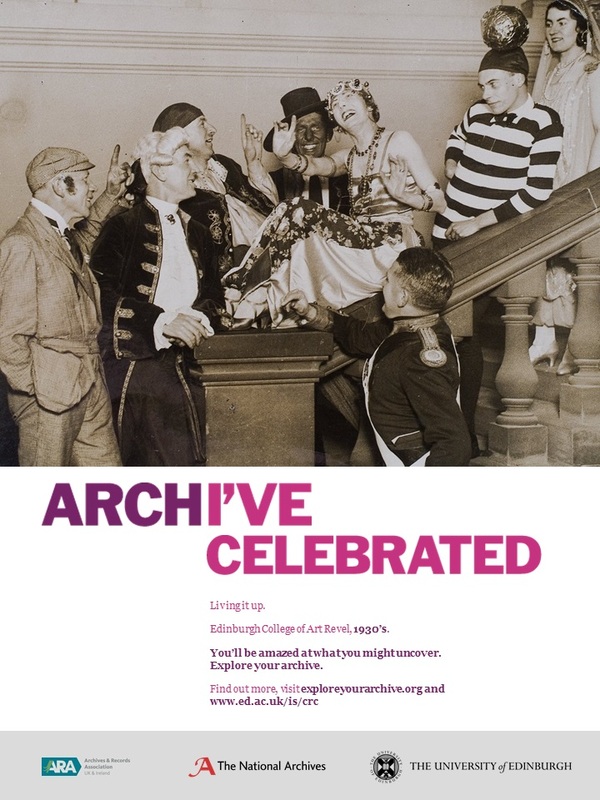 Next week is Explore your Archives Week, join us in celebrating our archives at the Centre For Research Collections! ← UKSG October webinar: The University Library as publisher. Can you? Should you?